Low carbo, high-fat diet good for weight loss. But is it good for cyclists? Do regimes like the Atkins diet really work, and can cyclists maintain the power they need for the bike if losing a lot of weight? 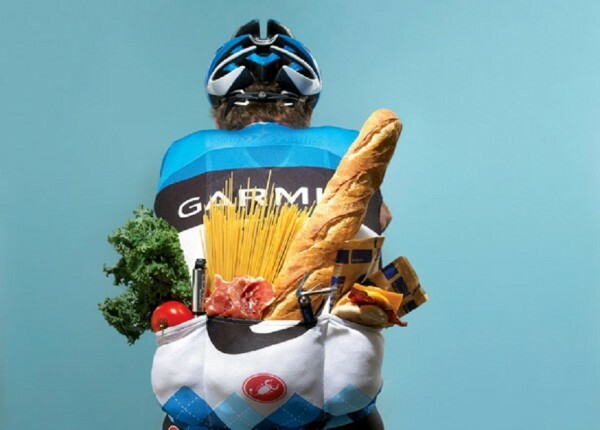 Should cyclists follow low carb, high fat diets to lose weight? International rider turned coach and nutritionist, Beth McCluskey of Peak Endurance Coaching offers some insights into ‘low-carbohydrate, high-fat’ diets. 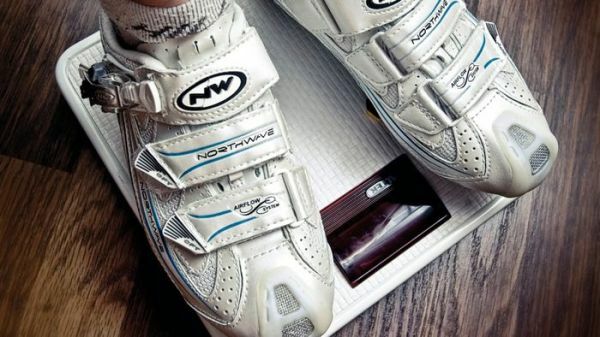 Good for weight loss, but are they good for cyclists? Low carb high fat diets are nothing new and have been around for over 100 years. In recent times they’ve become very popular, especially with athletes. The best known version of the LCHF is probably the Atkins diet. And it has been suggested by some as the answer to the West’s obesity problem, type II diabetes crisis and cardiovascular disease, as well as an aid to improved physical performance for athletes. LCHF diets can indeed offer a short term solution to an individual with obesity and diabetes. But they are not the only solution, or indeed the long term answer. It is important to distinguish between the metabolic biochemistry of an athlete and an obese person. There is an inherent danger in being so focused on macronutrients and ratios that we lose sight of food and the complex nutrient interactions that occur within food and within the body. The LCHF lobby will argue that carbohydrates are the main cause of obesity, diabetes and cardiovascular disease and that the low fat recommendations of the last century appear to have contributed to the health crisis we now face in the 21st century. 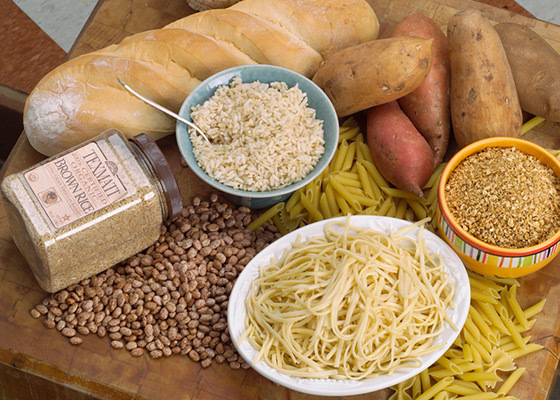 Carbs are seen as the enemy in some quarters, but the truth is that balance is healthiest. Some extremist LCHF lobbyists will claim that nutrition scientists who don’t endorse their view won’t have read or understood the right research and that their views are out of date or biased. The reality is that nutrition science is far more complicated than that. In the low fat era of the past, correlation between fat intake and cardiovascular disease resulted in nutritional guidelines recommending a reduction in fat intake and an increase in carbohydrate intake. While the experts meant us to eat less red meat and eat more vegetables and wholegrains, the food industry had other ideas. It responded by producing a vast array of tasty and cheap low fat versions of foods that were high in sugar, salt and processed oils. The focus on fat as bad and carbohydrates as good was interpreted as a licence to eat anything as long as the macronutrient content was correct. The long term damage this has done to human health is now becoming apparent and we urgently need a solution. LCHF proponents will argue that since low fat high carbohydrate diets have caused the crisis, then the opposite will cure it. Riders like Chris Froome (above) and Bradley Wiggins have become transformed as riders after losing a lot of weight; but a narrow focus on weight loss is unhealthy. However, when macronutrients are taken out of context, we invent mutually exclusive diet choices that are restrictive, nutritionally inadequate and unhealthy. By only focusing on the low carbohydrate or high fat content of a diet, we are demonising all low carb foods and endorsing all high fat foods as if these are the only options. A high fat meal of highly processed ingredients including salt and preservative, such as sausages and bacon, is completely different to a high fat nutrient-rich meal such as mackerel, nuts and avocados. Equally, a low fat high carb meal of highly processed sugary cereals is different from a low fat high carb meal; for example, sweet potato and vegetables with quinoa. There are people all over the world who live long and healthy lives on both high fat and high carbohydrate diets. Health problems only occur in these populations when they adapt a ‘western’ style diet. Focusing on just fat or carbohydrate rather than food just gives us another excuse to eat badly. It is this very concept that led to the crisis we now face. But replacing one fallacy with another is not the answer. We need to focus of real food and not macronutrients if we are to find a long term solution to the health crisis. Cycling requires a mix of characteristics, including speed and power. Weight loss is not a magic bullet for every rider. The current and future health of the athlete. Whether the strategy is going to improve overall performance. We do not know the long term effects of a high fat diet on healthy individuals. There is limited research on the topic and in my experience it doesn’t actually improve performance, except perhaps in extreme ultra runners and adventure racers. Cycling is a unique sport requiring endurance, speed, power and strength. Lots of different types of athletes have adopted the LCHF strategy as a lifestyle choice. And there seems to be a certain obsession with blood glucose, insulin and lipoprotein profiles; as if these were somehow the only indicators of optimum health and performance. They are useful indicators but they don’t tell us the effects of lipids on other aspects of the body. Lipids are made up of fatty acids and glycerol. Individual fatty acids play an important biological role in the functioning of all cells. And until we can determine the exact impact of a high fat diet on the immune system, liver and kidney function, the gut microbiota, bone health, the brain, the blood and the vascular system it would be premature to recommend this as a safe long term strategy for athletes. However, in the short term, manipulation of carbohydrate, protein and fat intake can induce favourable training adaptations; training with low muscle glycogen and training fasted at certain times of the training phase can help improve endurance adaptations. Likewise, other training adaptations for speed, strength and power can be improved by training with adequate or high carbohydrate stores. Optimising the timing and quality of protein intake can enhance strength adaptations. Athletes who require more than pure endurance need to be metabolically flexible to get the most out of their training. This needs to be done while meeting all the other nutritional needs of the athlete health and well-being. There is no one size fits all. Every individual is unique and some people respond differently to others. So adapting a LCHF diet as a lifestyle choice may not be the route to making you a faster, stronger, fitter cyclist or a healthier individual. The question we really need to address is not whether we endorse low carb or high carb regimes, but how we get the best out of the individual athlete. I would urge athletes to stop focusing on carbohydrate and fat and eat a balanced diet that is based on natural whole food.